As a child Rudy Dompe lived in Argentina sometimes visiting Mar del Plata. New Faces New Places is a show hosted by Henri Zuniga that focuses on the people who have migrated into the Pierce College community. 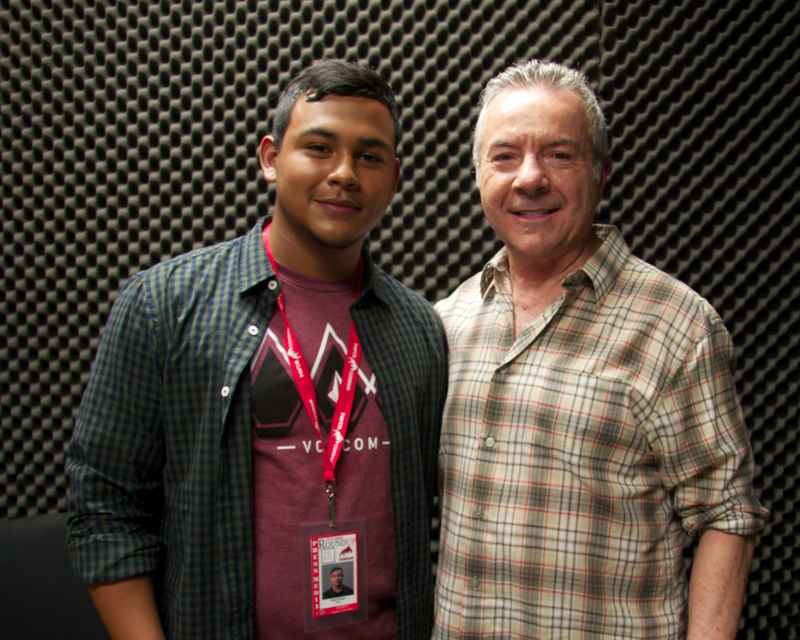 On this episode Henri interviews Rudy Dompe, who is the chair of the Pierce College Counseling Center and teaches Kinesiology. He talks about his childhood in Argentina and when he would visit Mar del Plata The Silver Sea.